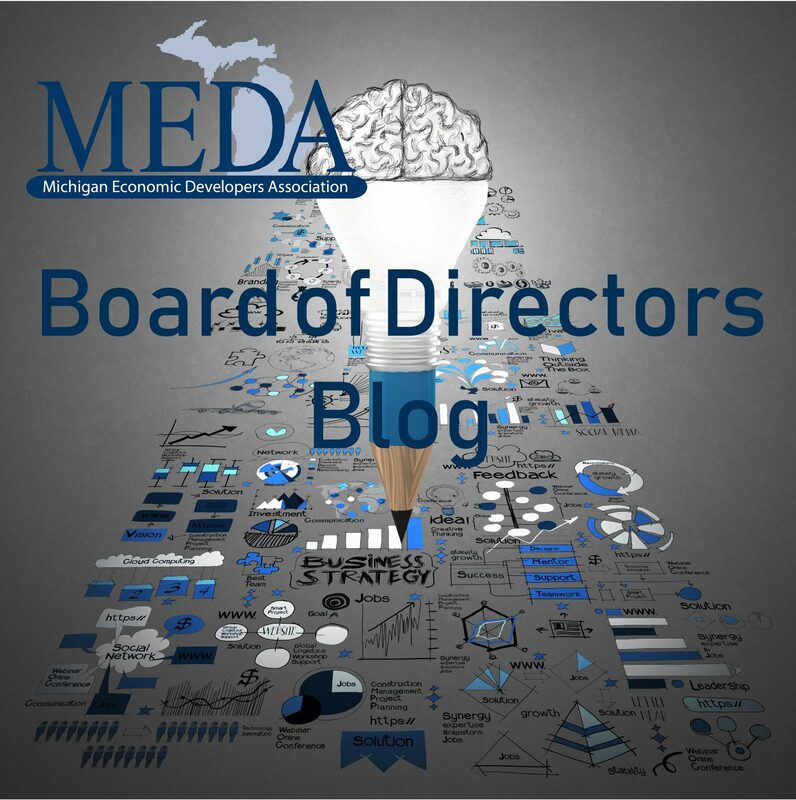 policy | Best practices in economic development from experienced leaders. Policy is made in response to some sort of issue or problem that requires attention. Policy is what the government chooses to do (actual) or not do (implied) about a particular issue or problem. Policy might take the form of law, or regulation, or the set of all the laws and regulations that govern a particular issue or problem. Policy is oriented toward a goal or desired state, such as the solution of a problem. Policy is ultimately made by governments, even if the ideas come from outside government or through the interaction of government and the public. Policymaking is part of an ongoing process that does not always have a clear beginning or end, since decisions about who will benefit from policies and who will bear any burden resulting from the policy are continually reassessed, revisited and revised. You can clearly see that a key ingredient for good public policy is the “public” part. That is you and me. When we vote, we are making a choice of individuals we trust to work through the policy process, often referred to as sausage making, with our best interests in mind. But there are additional ways we can participate. When there is a problem or issue that needs to be addressed, do you reach out to policy makers and let them know how you feel? What you believe is the right thing to do? Do you send a letter/note, make a call or attend a town hall meeting to share your support or opposition? These are a variety of ways that you can communicate effectively with those in positions to shape public policy, and they want to hear from you. This is why the Marquette County Ambassadors have focused, for decades, on building strong relationships with our elected officials and engaging in policy creation and debate of issues affecting our community. For decades the Marquette County Ambassadors have made trips to Lansing to meet with legislators and state department personnel. The purpose of the trip is threefold: to inform our legislators of relevant issues affecting Marquette County and the Upper Peninsula, to hear their perspectives on activities related to state government, and to share with them our position on critical issues related to the Upper Peninsula. This year we were proud to have partners from Baraga and Dickinson counties join us. Many, if not all, of the issues raised or initiatives supported are not specific to Marquette County, but rather the Upper Peninsula as a whole. Regional cooperation continues to play a vital role in the betterment of the Upper Peninsula and U.P. communities have a long history of working together. Our legislators appreciate the regional collaboration and single voice on issues they are pursuing. So at the end of the day, if we want public policy to truly address the needs and concerns of the public, then we “the public” need to engage. For issues and legislation we are watching, hop on to our website at www.marquette.org. Authored By: Amy Clickner, CEcD, CFRM, Chief Executive Officer, Lake Superior Community Partnership. Amy is a Member at Large on MEDA’s Board of Directors.